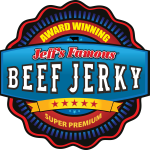 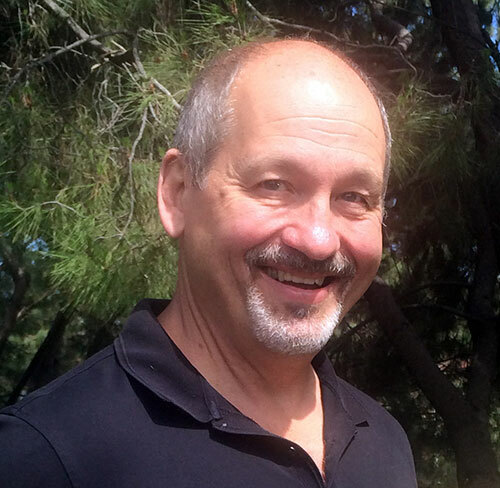 The Jeff’s Famous® brand is a nationally registered trademark, and Jeff’s Famous Jerky is privately owned by Jeff’s Famous Foods, Inc. More than one million bags of jerky have been sold through a variety of distribution channels throughout the USA and Guam. 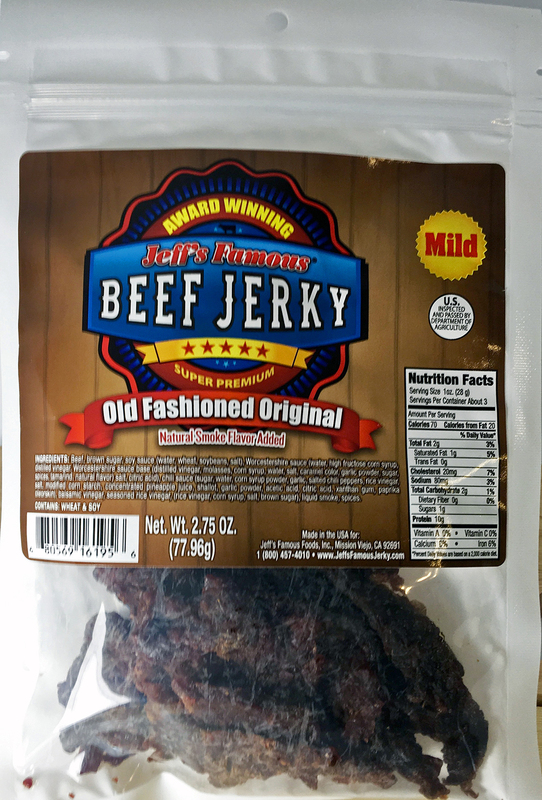 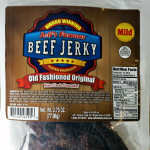 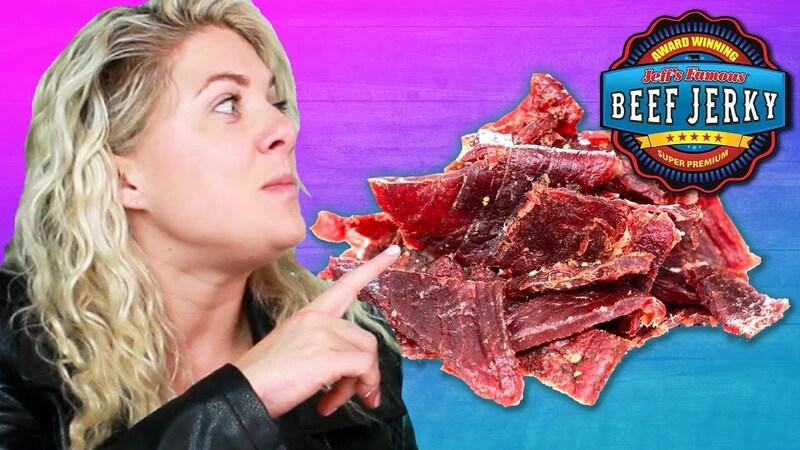 More than one million bags of jerky have been sold through a variety of distribution channels. 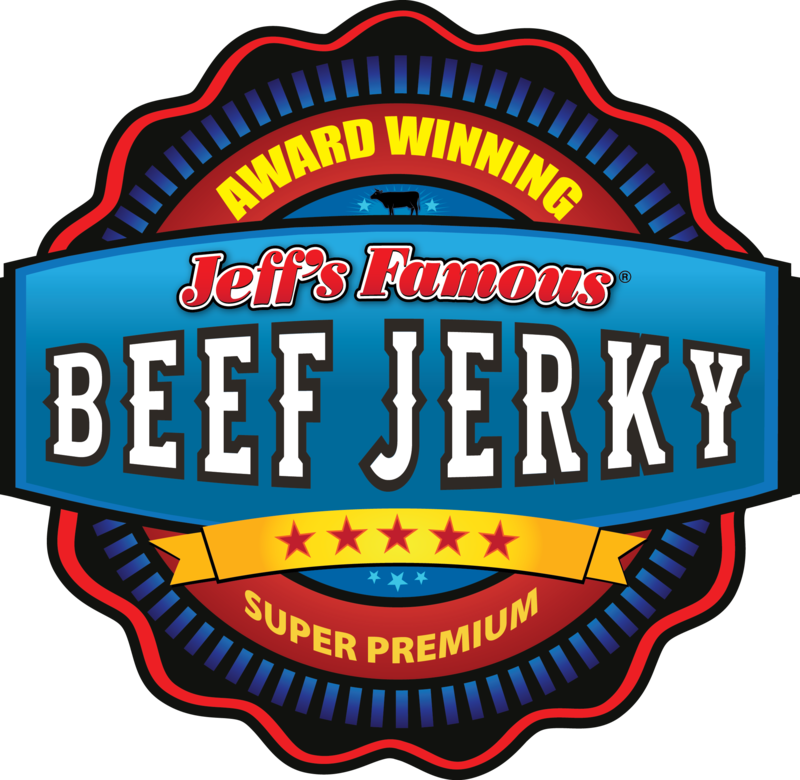 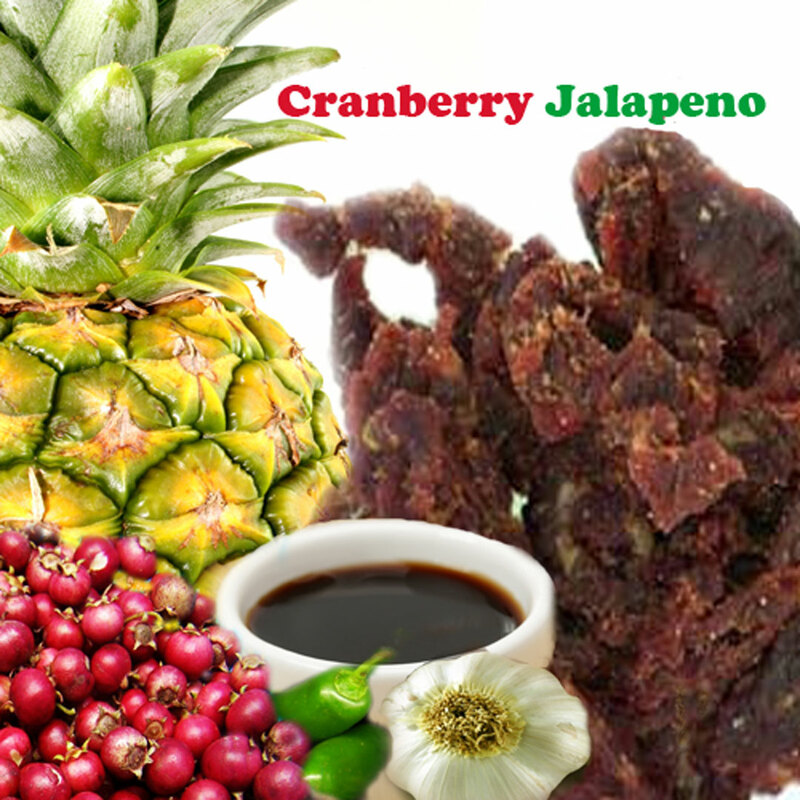 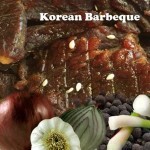 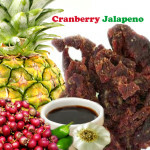 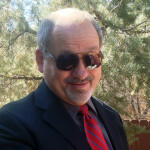 Innovative and award-winning flavor offerings of Beef Jerky, Bacon Jerky and Turkey Jerky. 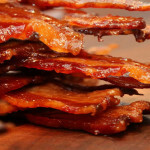 In 2013, one of the first to bring high-quality gourmet bacon jerky to the marketplace.